I will never understand how the universe works. Never. Yesterday afternoon, I decided to wear a skirt and went out. After parking my motorcycle, I took out my wallet to put the parking ticket in. At that moment, I saw a dry edelweiss. He gave me this flower a long, long time ago. He called it 'the flower of eternity' and he gave it to me, wishing that our love would last until eternity. Well, seeing our situation now, I thought I should do something about it. Because keeping it on my wallet would always remind me of him. At first, I was thinking of giving it back to him, but I knew he wouldn't want to take it. 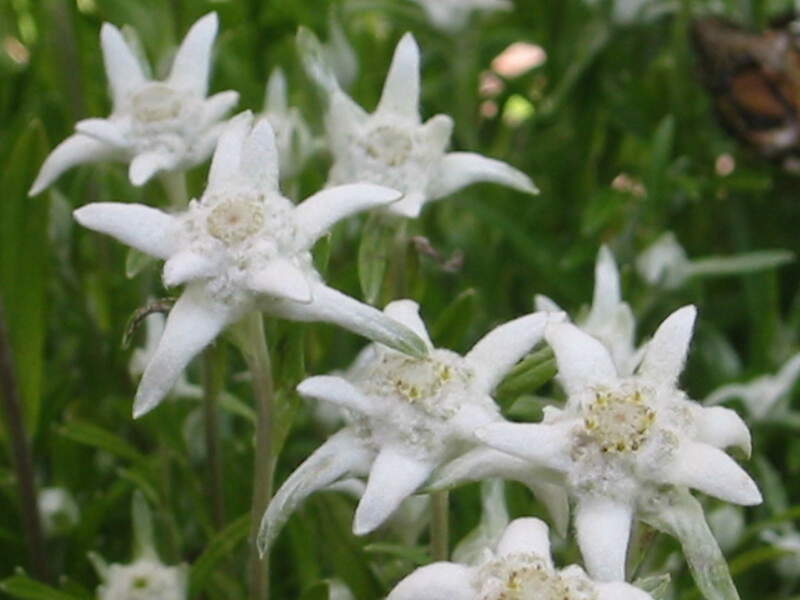 And then, I thought perhaps I could just throw it away, but I couldn't do that to a special flower like this edelweiss. I didn't know what to do, so I decided to think about it later. On my way back home in the evening, I somehow lost my bag with a lot of things inside it; my wallet is one of them. My theory is that I accidently kicked it off my bike and couldn't see it happening because my view was blocked by my skirt. Yes, I lost my wallet, including the edelweiss. Maybe this is God's way to help me moving on with my life. I put all of our photographs inside the wallet, and now that it's gone, all the photographs are gone too. Our pictures together, smiling at the camera, are all gone. And this morning I found out that he already changed his relationship status on Facebook. So it's official, then. I didn't want to believe that it was really over, but it is over. But I'll be alright. We'll be fine. Eventually.